Christopher Farstad (b. 1986, Minneapolis, MN; he/him) is an American musician, sound designer, artist, and performer. 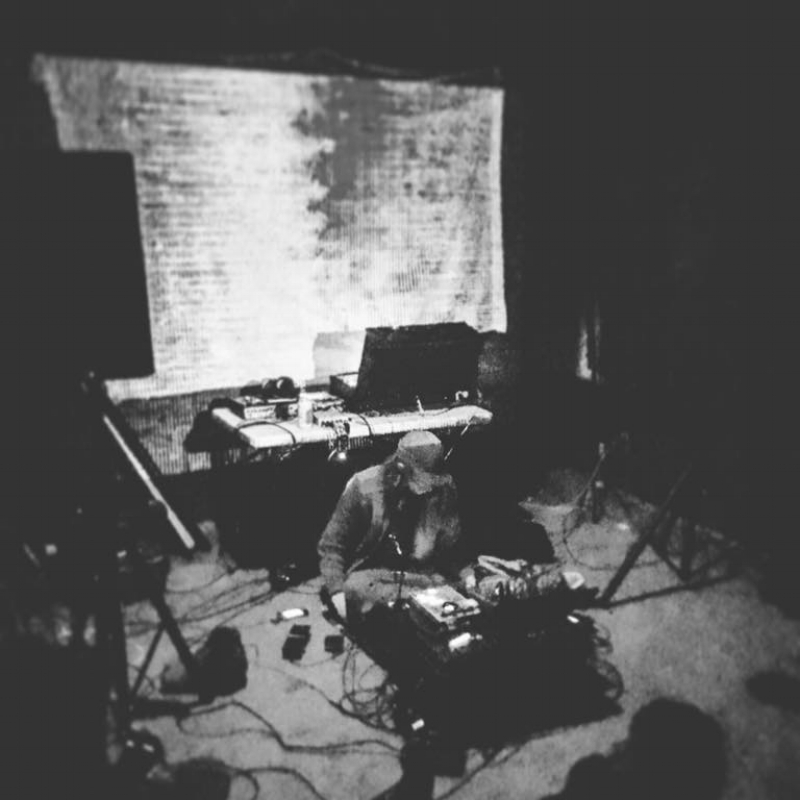 His work often incorporates traditional instruments, improvisational techniques, and non-idiomatic synthesizer experimentation, as well as idiosyncratic contortions of field recordings, samples, and MIDI. Throughout his career as a recording artist, his performance vocabulary has drawn from acoustic ecology, gesture-based sound manipulation, sampling technology, and the live electronic manipulation of acoustic instruments. He has released music primarily on independent labels, including Moon Glyph, Constellation Tatsu, MJMJ, Sun Ark, and Rainbow Pyramid. In the past, he has performed and released music as a founding member of the electronic music ensemble Food Pyramid, licensing recorded work through Rough Trade (UK), as well as to companies such as Outsell.com and Vionnet Paris. He is also a Carnatic music enthusiast, curating a series of reissues and mixes under the Bio-Vita Records imprint. A limited run of cassette copies are intermittently available through Mississippi Records in Portland, OR and 2 Bridges in NYC.